Take your R&R to the next level! Nope, this isn't the Maldives or Bora-Bora. 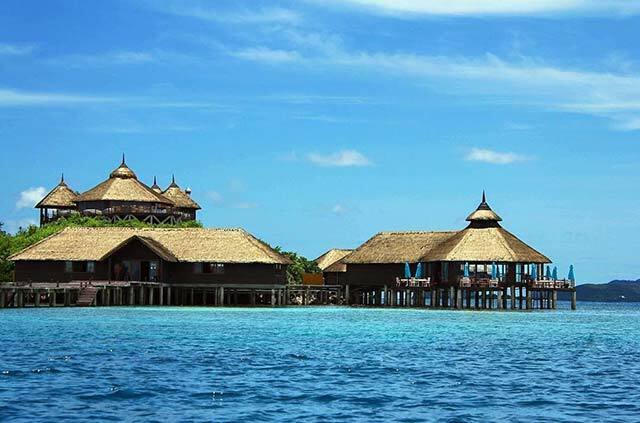 These stilt cottages can actually be found in one of our very own islands. 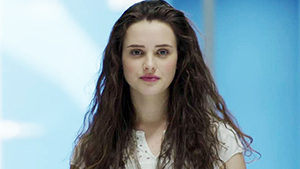 Welcome to Huma Island! One of Southeast Asia's last frontiers, the tropical island is secluded in the province of Palawan, just less than two hours away from the heart of Manila by plane. Huma Island takes its name after a vessel that sailed the seas at the peak of the galleon trade bringing various spices and herbs from the Middle East to the rest of the world. Bearing the legend of the vessel and its adventurous captain, Ibrahim, the island is known for its natural treasures, riches, and undeniable charm. 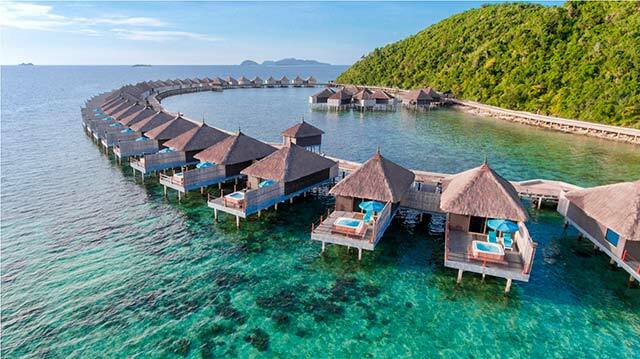 The premium luxury resort boasts 64 stilt cottages that rest above the island's coral banks, offering a calming and uninterrupted view of the sea. If you're looking for the ultimate getaway, tucked away from the hustle and bustle of the city, then Huma Island is the place for you! Indulge in the most relaxing spa treatments. 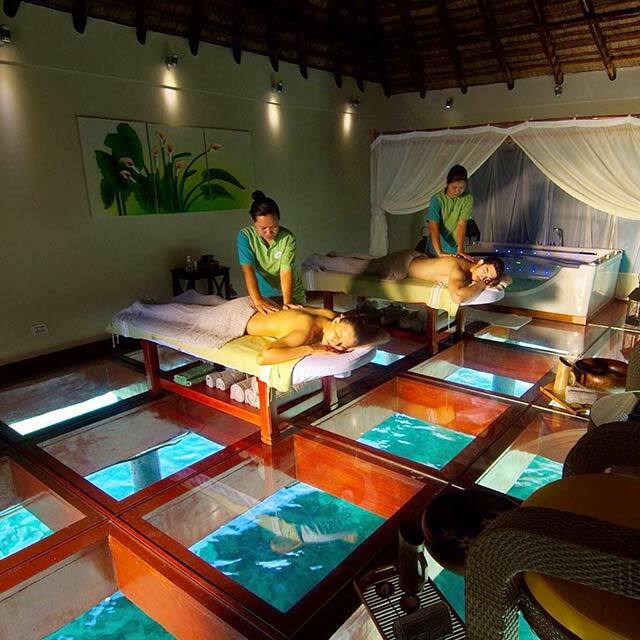 The resort if famous for their Kapuruan therapies that are guaranteed to soothe your whole body. 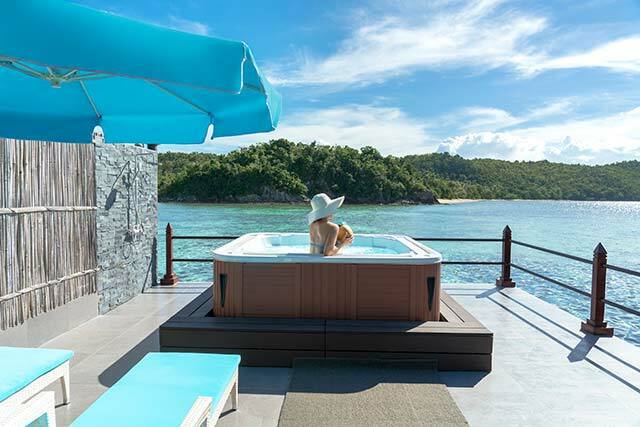 Perhaps unwind and simply enjoy a little down time in a jacuzzi in the confines of your luxurious water villa. 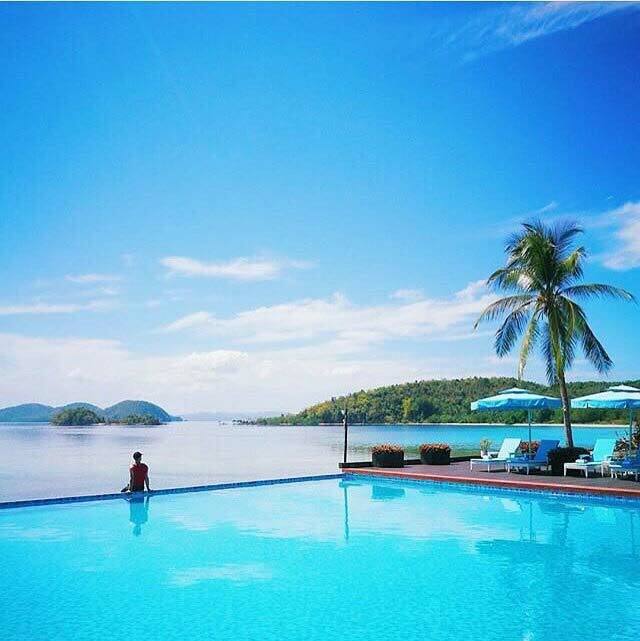 You can even do your tanning session by the infinity pool while fully reveling in your breathtaking surroundings. If you're up for an adventure, you can sign up for various water activities they have on the island. 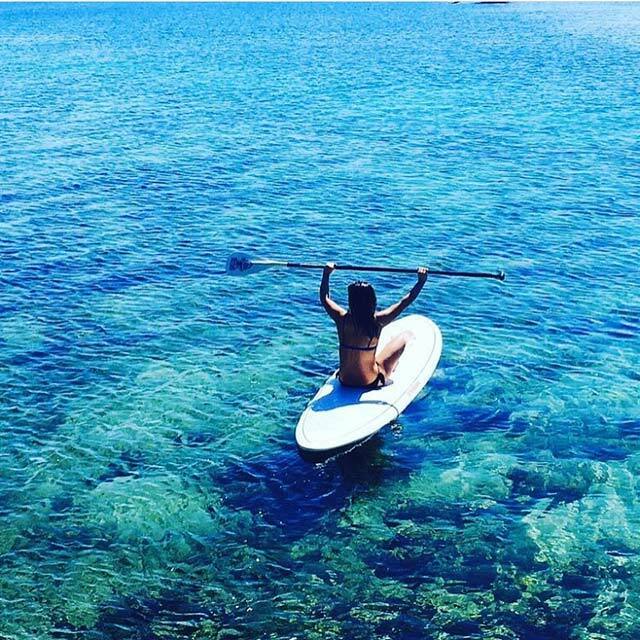 Dive, snorkel, paddle, kayak or jet ski your way to an awesome vacation. 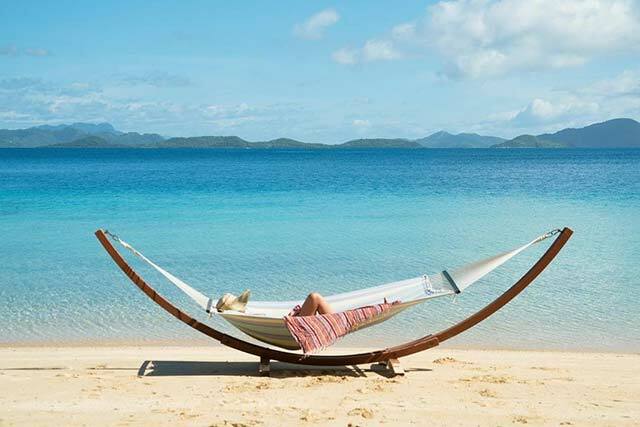 Or, you know, you can just lounge in your special hammock by the beach—the ultimate R&R. Huma Island certainly takes the cake. For more details and bookings, visit the Huma Island's official website.